I wonder how they and the rest of Greek politicians do not remember the “Kuchuk Kaimakli” case. On the eve of December 21, 1963 the organized armed Greek Cypriot militia as per the notorious Akritas Organisation, set up by the than EOKA leaders like Tassos Papadopulos, Spyros Kyprianou, Nikos Sampson – the president of the “Cyprus Hellen Republic” declared immediately after the July 15, 1974 coup- and others and the than president of the Republic Archishop Makarios as its invisible leader, attacked to Turkish quarters and villages all over the island. Hundreds of Turkish Cypriot children, women, elderly and civilians brutally exterminated during this last week of the year 1963, under the freezing cold of month December. 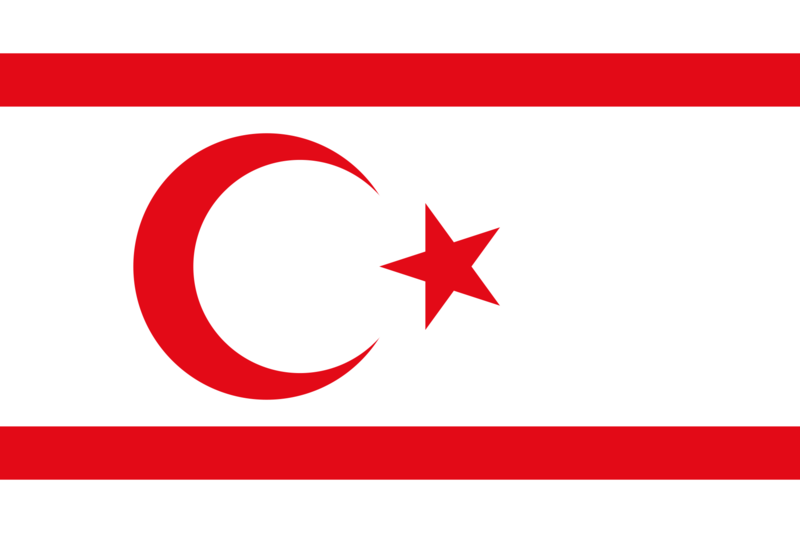 The Greek Cypriot irregular and illegal army attacked to Kuchuk Kaimakli as well. The commander of the Greek Cypriot irregular army was the notorious murderer Nikos Sampson. His fame was based on shooting from behind the defenseless and innocent wife and children of British soldiers and officers, shopping or walking in the Ledra Street of Nicosia, during the British Colonial period, second half of the 1950′s. The troops of Nikos Sampson, invaded the area after a daylong severe clashes. The houses were looted first and then burned, some razed to the ground as well. The mosque was totally destroyed. In the cold, rainy and breezing days of December 1963, the smoke rising from the burned houses lasted for weeks. It was as if a living night mare. The unfortunate natives of Kuchuk Kaimakli had to flee leaving all their belongings, wealth, memories, future dreams, loved ones and the than civilized life behind, under the fear of death. The only place they can shelter were the two cinema halls within the Turkish quarter of the walled city of Nicosia. They stayed there for couple of months with no electricity, water, kitchen, bathroom or even a proper toilet. None of the Turkish Cypriot natives of Kutchuk Kaimakli allowed by the Greek yoke to return back to their homes. It was strictly prohibited. Republic of Turkey sent tents, food, clothing and money to these unfortunate victims of Greek Cypriots, immediately after the attacks to give them a push to survive. After five severe and harsh years under the inhuman yoke of Greek Cypriots, finally the “peace negotiations” between the two people of the island started in Beirut, the capital of Lebanon in 1968. The second meeting held in Ledra Palace, the than HQ of UN situated within the buffer zone. 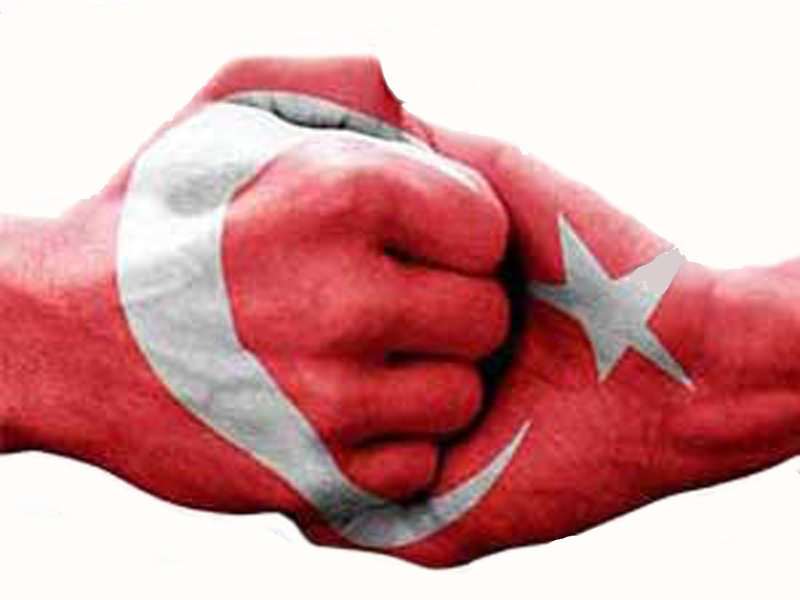 The late Mr. R. R. Denktash was speaker of the Cyprus Turkish Communal Chamber and the late Mr. G. Klerides was the Greek Cypriot Communal Chamber/House of Representatives. How in the hell the Greek Cypriot politicians allege “Opening the fenced – off part of the city of Famagusta in the occupied areas, known as Varosha, is key for the reunification of Cyprus” while they did not allow any Turkish Cypriot to return back to their houses during the dark years of 1963-1974. 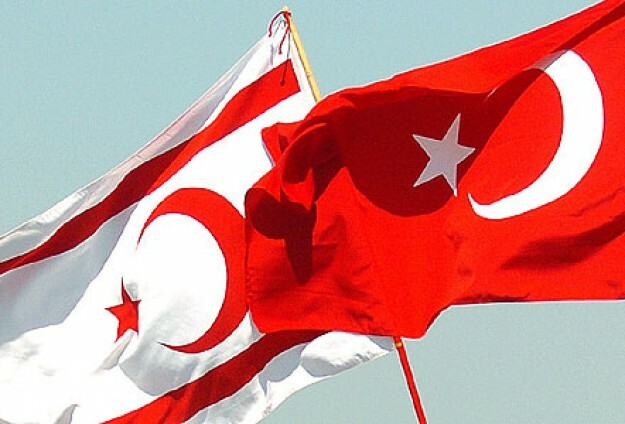 If there were no Turkish intervention on July 20, 1974, Kuchuk Kaimakli would still be the ghost town, probably together with the others after July 15, 1974 coup, after the cleansing the Turkish Cypriots operation as per the Iphestos Plan….